Send e-mail message from this form. 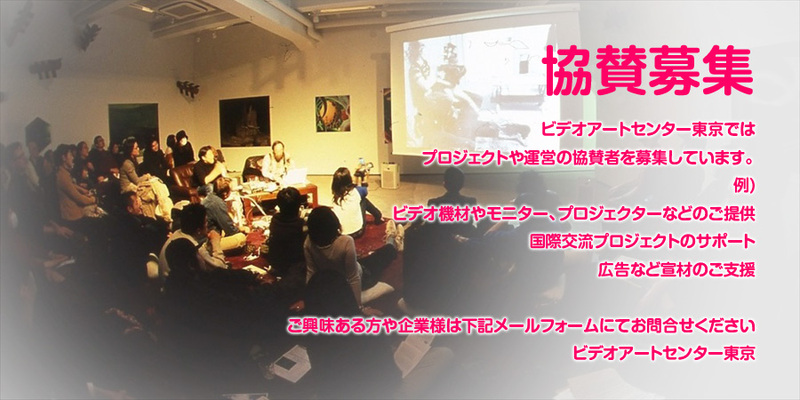 Copyright © VIDEOART CENTER Tokyo. All rights reserved.